75% of buyers look at their smartphone before making a purchase. 84% use their phone while in a store location, and mobile purchasing is through the roof. 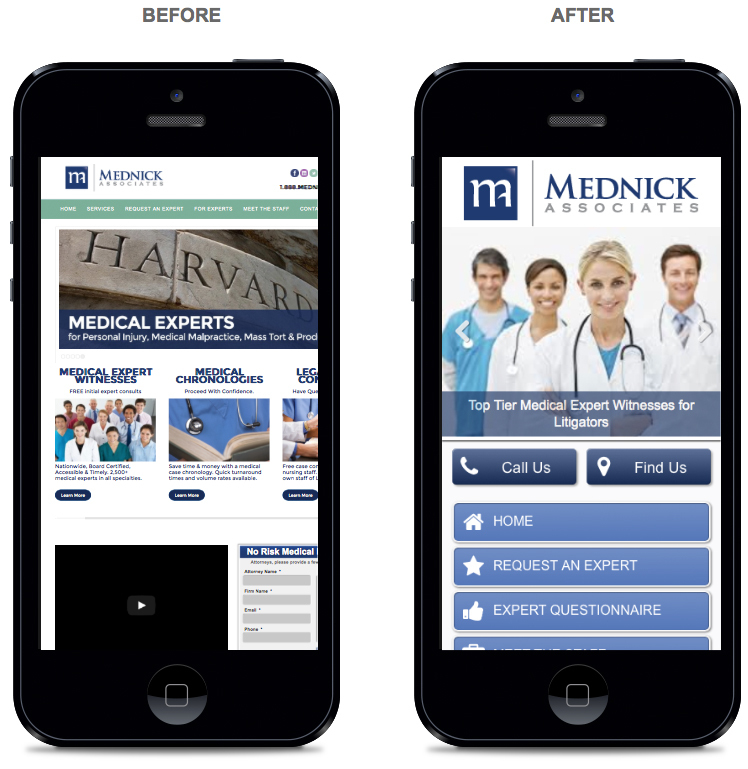 It’s time to design your website with mobile in mind. On the left you see a regular site, opened using a mobile browser. The design is awkward, the text difficult to read, and the user has to scroll to see the content they’re looking for. 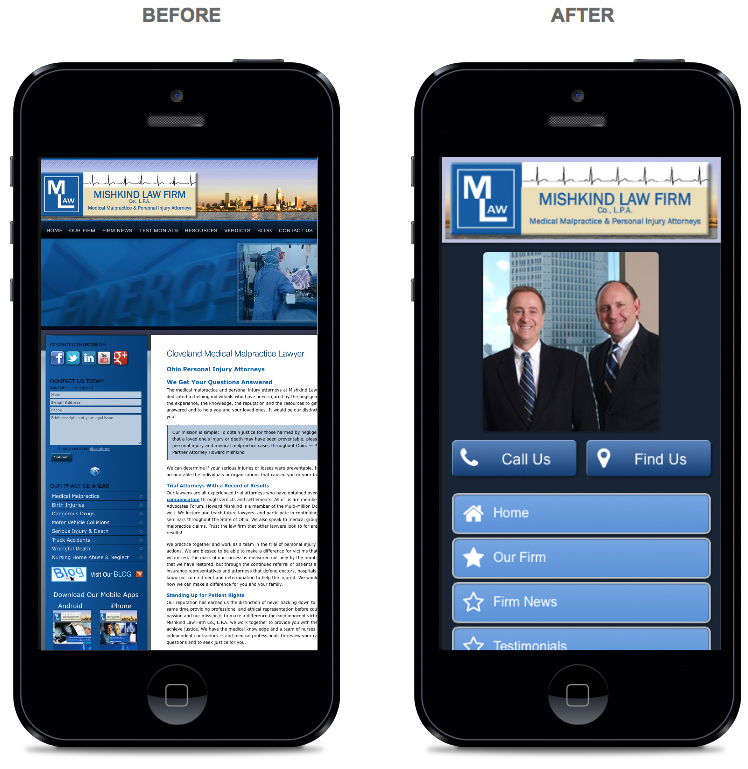 On the right is that same site, revamped for mobile accessibility. 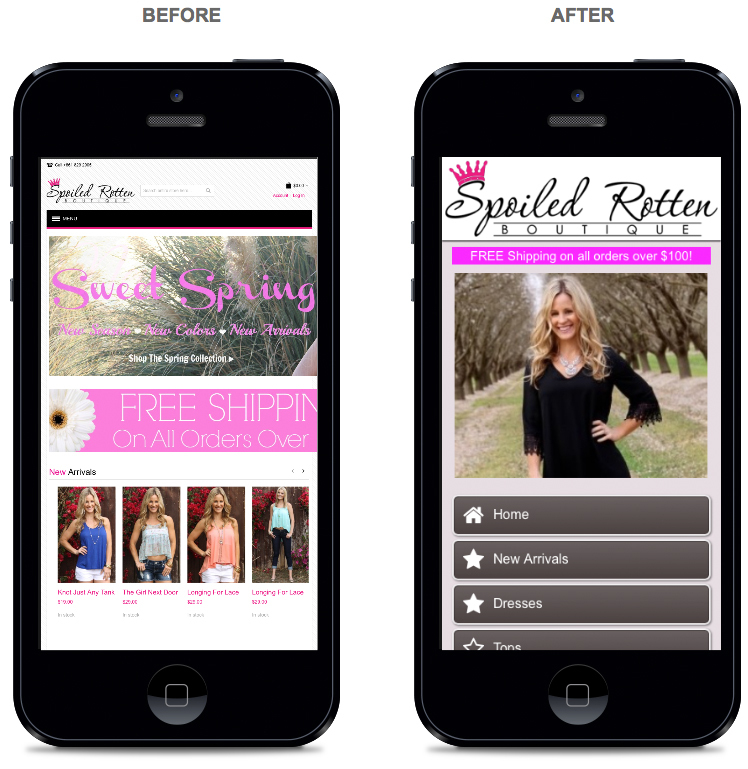 A strong mobile site drives traffic, increases revenue and sends customer satisfaction soaring. A non-user friendly, cluttered, difficult to navigate site does exactly the opposite. If your business is still using that same old website, it’s time for a change. Call us today to talk about what Applied Webology can do to optimize and revamp your site to make your company shine in a new, mobile world.